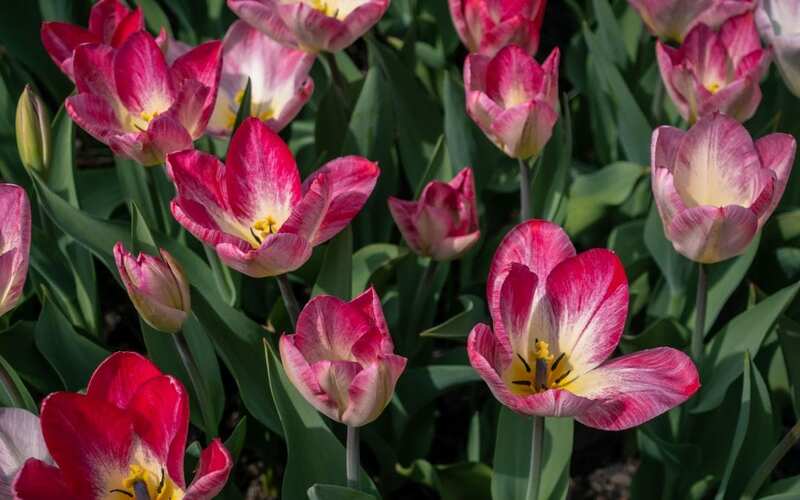 If you love to stop and smell the flowers, you will want to put Salem on your list of must-see stops by the end of Easter weekend. 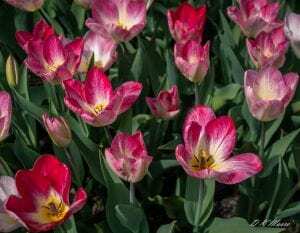 Their downtown is full of beautiful tulips blooming, I’m sure that sweat aroma will lead you right to them, can’t you smell them now? 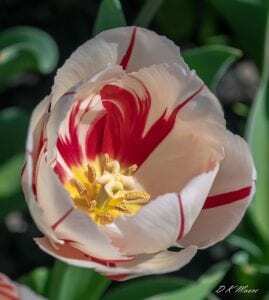 The tulips are the perfect backdrop for a photo of the family, friends, or just your perfect chance to try out your new camera with a few close up shots of the blooms that are breathtaking! 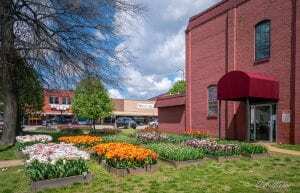 Make plans to head over to Salem before the last bud blooms and make some wonderful memories that will last a lifetime! 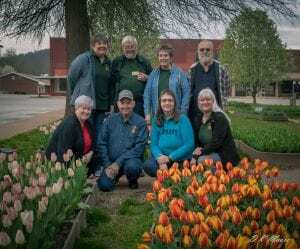 We want to give a special THANK YOU to Debbie Moore of Salem for sending us the beautiful photos of the Tulips on the Courthouse Square in Salem, Arkansas.